We are a chief Manufacturer, Exporter and Supplier of Single Drawn Blonde Hair. The finest quality hair is processed to make the Single Drawn Blonde Hair. The Single Drawn Blonde Hair offered by us is beautiful, shiny, lustrous and smooth in texture. The Single Drawn Blonde Hair is easy to wash and simple to comb. 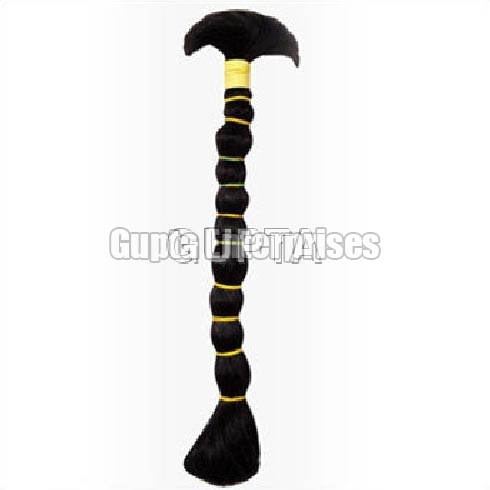 We offer Single Drawn Blonde Hair in different strand lengths and textures to meet the varied customer specifications.